The three-time Oscar nominee is finalizing a deal to star in Antoine Fuqua's TV adaption of Mario Puzo's Omerta, the final book in the author's mafia trilogy that started with The Godfather and The Last Don. 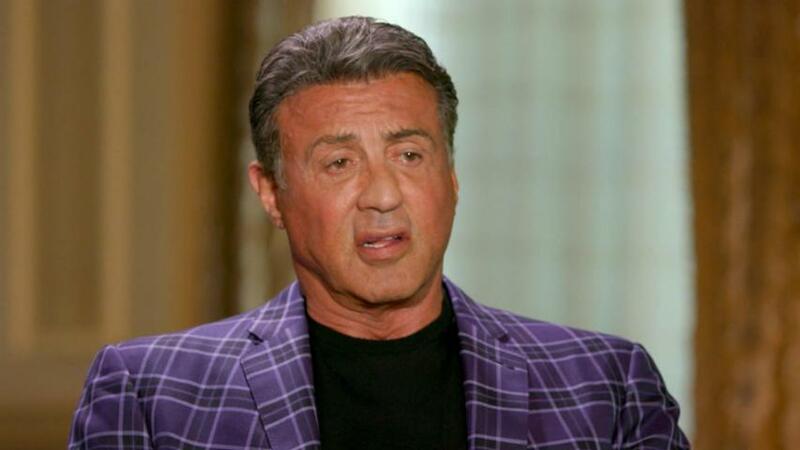 Stallone is expected to play the mafia head at the center of the story. The move marks Stallone's first scripted TV series. He's currently attached as an executive producer to NBC's unscripted fitness competition Strong, which debuted to mediocre numbers earlier this month. (Years earlier, he co-hosted boxing reality series The Contender with Sugar Ray Leonard for the same network.) To date, the WME-repped star's profile has been significantly higher in film, where his lengthy resume includes such blockbusters as the Rocky and The Expendables franchises. Though Stallone failed to snag an Academy Award for his 2015 turn as Rocky Balboa in Ryan Coogler's Creed, the role did earn the 69-year-old star heaps of critical praise and thrust him back into the award season spotlight. The casting update comes mere weeks after THR broke the news that Fuqua had inked a multi-year first-look TV deal with the Weinstein Company, and Omerta would likely be his first project. Under the pact -- TWC's first overall deal since expanding into TV -- has first-look options with Fuqua to direct, develop or produce. "[Antoine's] ability to take the adrenaline of action and emotion of drama, weaving them together, makes him one of the best contemporary directors and producers in our industry," TWC co-chairman Harvey Weinstein said at the time, adding: "We look forward to adding his powerhouse strength to our TV division."